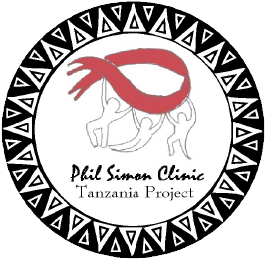 The Phil Simon Clinic and The Phil Simon Clinic Tanzania Project have been fortunate to have many volunteers and dedicated donors from all walks of life participating and supporting the project. Children and adults have supported our fundraising events, volunteered in the Pasadena Clinic and of course, volunteered for many aspects of our work in East Africa. Support from many prestigious and talented outside organizations have enhanced the community spirit of the Clinic and the Tanzania Project. Organizations such as Creative Planet School of The Arts, Holy Family School in South Pasadena, The San Marino Tsunami Swim Team, The Phoenix Pharmacy and Wellness Center, The Gay Men's Chorus of Los Angeles and the South Pasadena Senior Center Art Class have all given their time and talented members to the project. Volunteer professionals from Huntington Memorial Hospital, Providence St. Joseph Medical Center, Occidental College, the California Institute of Technology and Dartmouth College have enhanced Clinic activities and projects. Finally, the many patients of The Phil Simon Clinic have generously given their time and clinical experiences. All of these organizations and people are testimony to the community fabric of The Phil Simon Clinic. Robert Gibson, former foreign editor of the Los Angeles Times, and his wife, Esme, a fine arts photographer, have seen how profoundly health issues afflict much of Tropical Africa. They are enthusiastic supporters of the Tanzania Project, "Under Dr. Kim Shriner's leadership, the Huntington Hospital-based project is a model for the rest of Africa," Robert says. "It is inspiring." 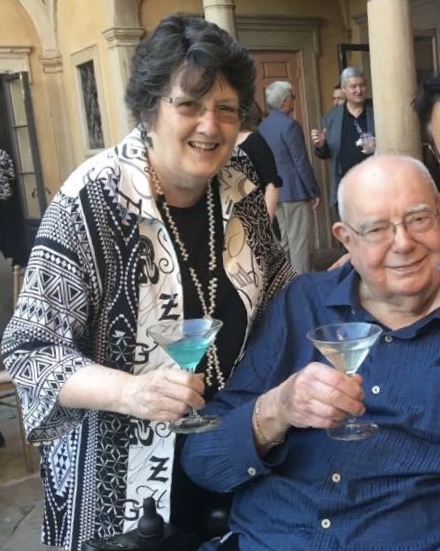 Thank you, Bob and Esme, for your enthusiastic and generous support for the project!